This week has been sponsored by the letter P.
PR people have been preparing for the Paris Motor Show, Postman Pat's creator John Cunliffe has sadly passed away, Paul Pogba is p*ssed off with a Portuguese person, and i'm having pizza for tea. Here's what else has been happening. Not a week goes by where we don’t try and use the ‘B word’, but with Article 50 triggered an eternity ago, the UK is due to leave the EU on 29 March 2019... and we’re still no closer to knowing what’s really going to happen. 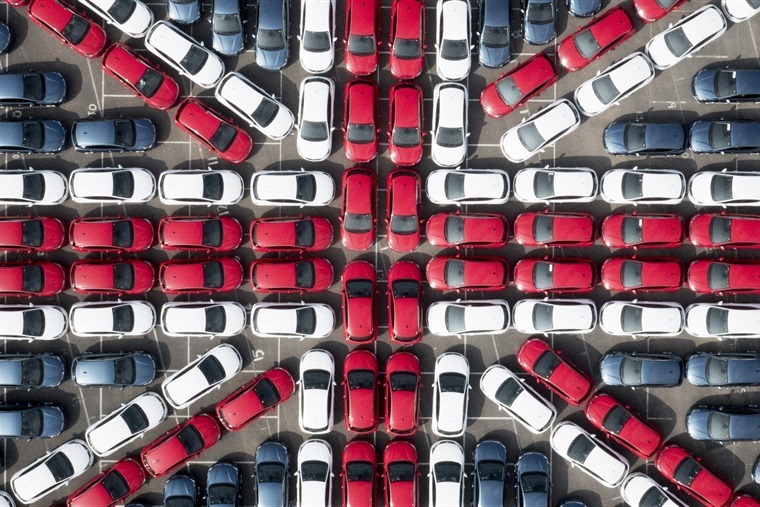 Hard Brexit, soft Brexit, no deal, what does it all mean for the automotive industry? We delved in to find out where things stand at the minute and what the manufacturers are doing about it. 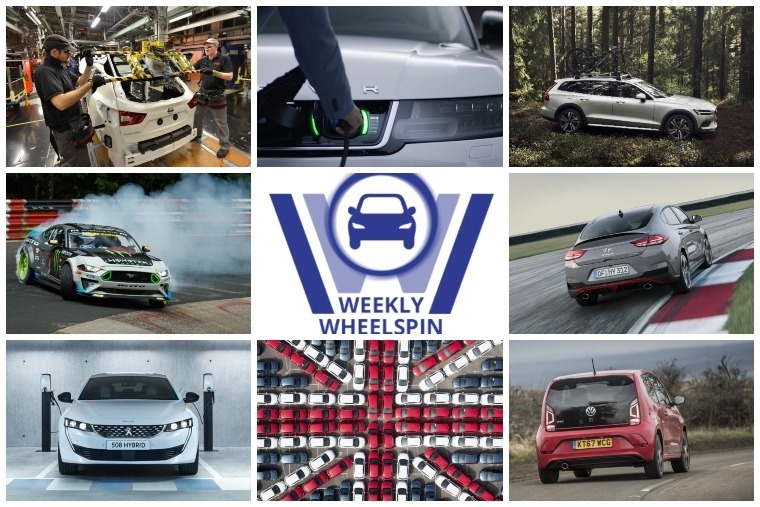 Brexit doesn’t promise to be the only seismic change in the automotive industry either. As advocates of leasing – which remains the fastest-growing form of new car finance in the UK – we know people are moving away from traditional forms of ownership in favour of a usership experience. Volvo meanwhile don’t have speed on their mind, they just want to make estate’s rugged again. See the V60 Cross Country for example. 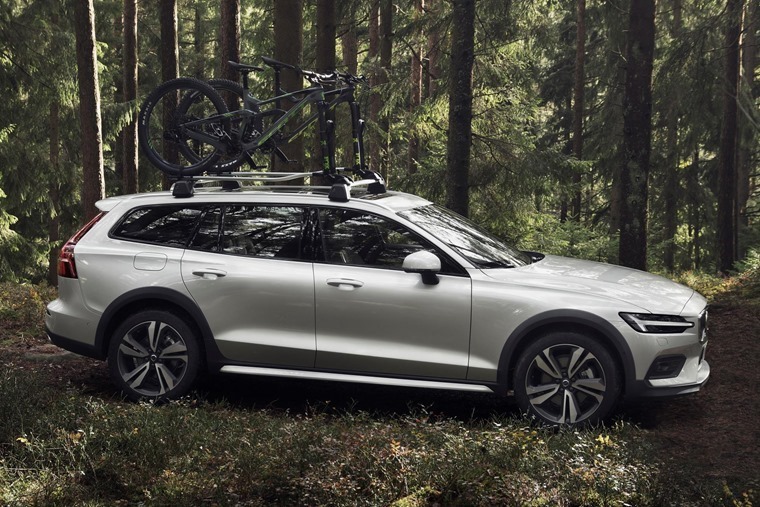 Based upon the standard V60 launched earlier this year, the Cross Country gets several 4x4 inspired touches including a 75mm increase in ride height, all-wheel drive as standard as well as hill descent control and a specific off-road mode to help the Cross Country cope with rougher terrain than the standard V60. 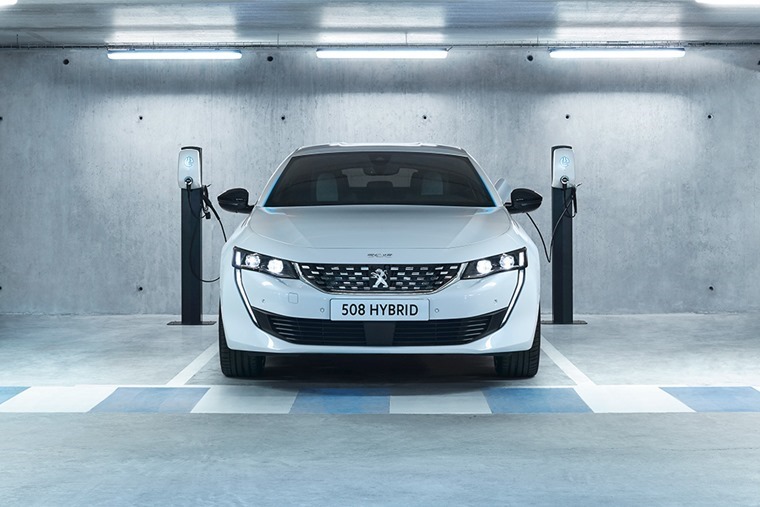 Peugeot meanwhile has announced its Plug-in Hybrid petrol engine line-up will debut in the 3008 crossover and new four-door 508 and 508 SW models from autumn 2019. 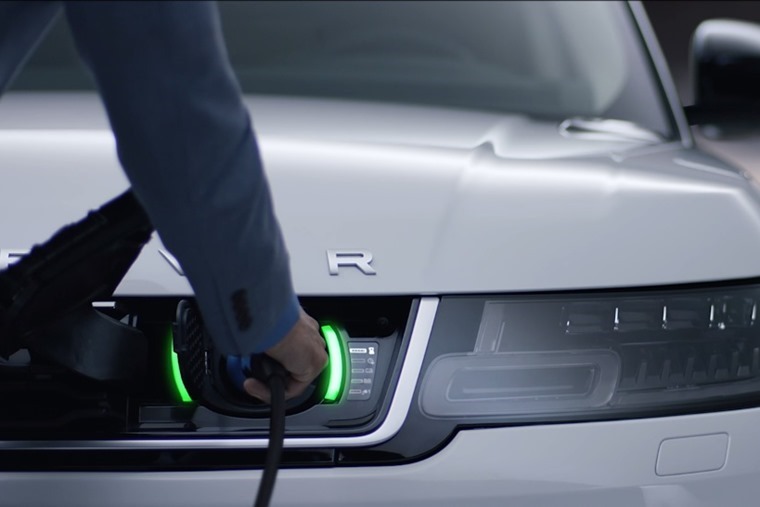 The hybrid system will be available on top models and give drivers the option of driving in electric-only mode, with up to 30 miles of range on a single charge. From the Toyota Rav 4 to the Range Rover Sport P400e, we’ve collected our top five hybrid SUVs you can currently lease. 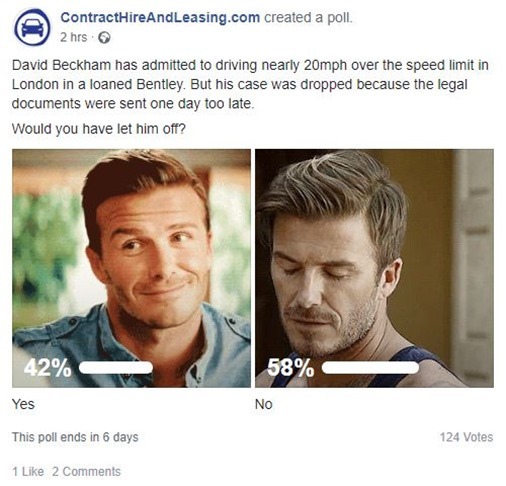 Mr Loophole’, the famous solicitor who can get anyone out of a car-related offence as long as you are a celebrity/have money, worked his wonders again this week by getting David Beckham out of a speeding offence. 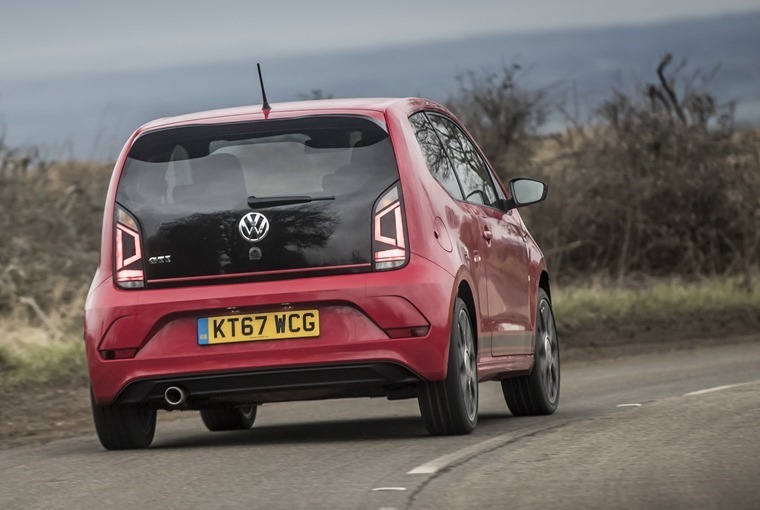 We were recently in the Volkswagen Up GTI, because when you get the chance to drive a small and powerful car you always say yes. 93 years ago this week, construction began on the infamous Nurburgring racing circuit. Since 1925 the circuit has been home to records being broken, cars being launched, and countless people trying their luck. In fact, just this week a high-powered 900 HP Ford Mustang RTR became the first ever car to drift all 20.7-kilometres of the circuit.